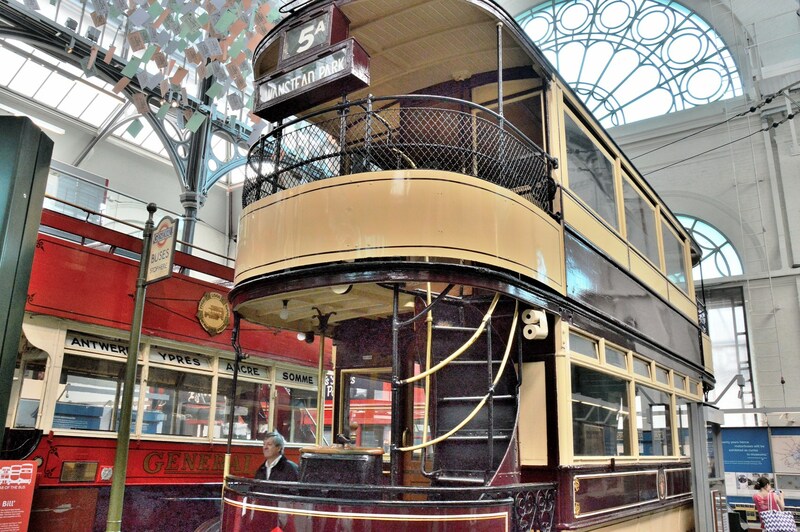 The London Transport Museum⇒ is at the eastern corner of Covent Garden. Entry is a little expensive at £17 (in 2016) for a single adult but there are a variety of concessions, group tickets and under 18’s go free. 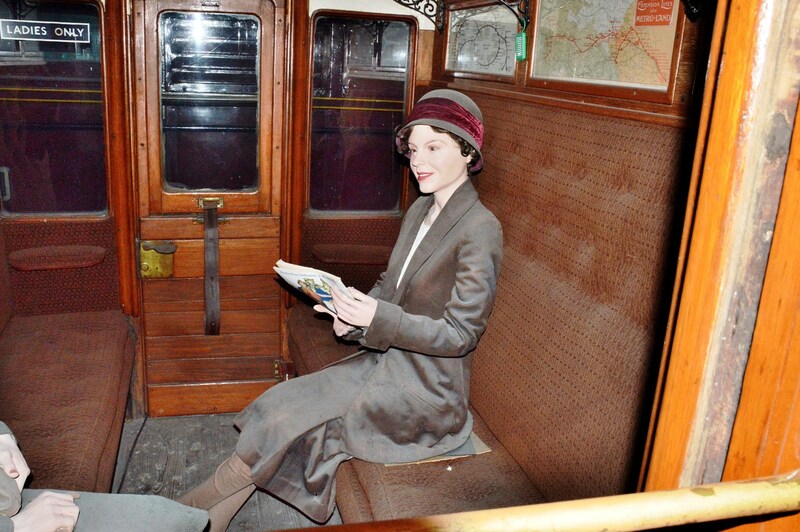 The Acton Depot⇒ is much larger but only accessible as part of a tour or on an open day. 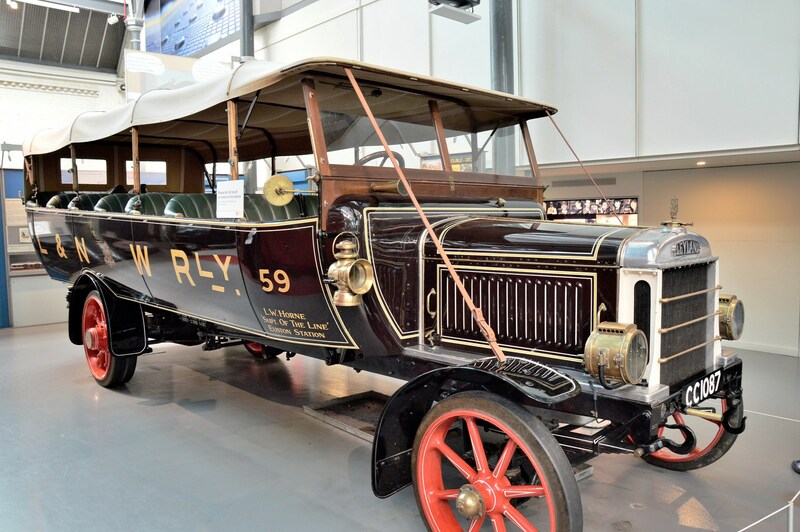 Vintage steam engines can be found at the Science Museum⇐ (free entry) and a classic/vintage vehicles race can be seen once a year at Crystal Palace Motorsport⇐. 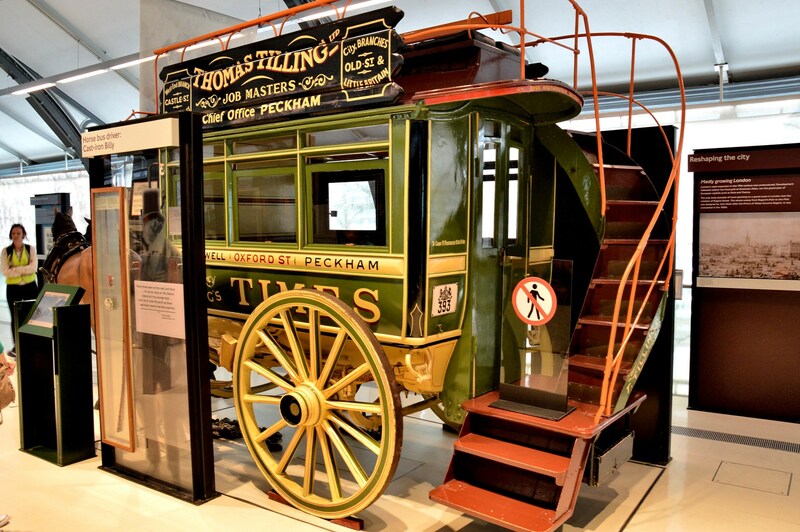 Horse drawn coaches developed into horse drawn trams (on rails). 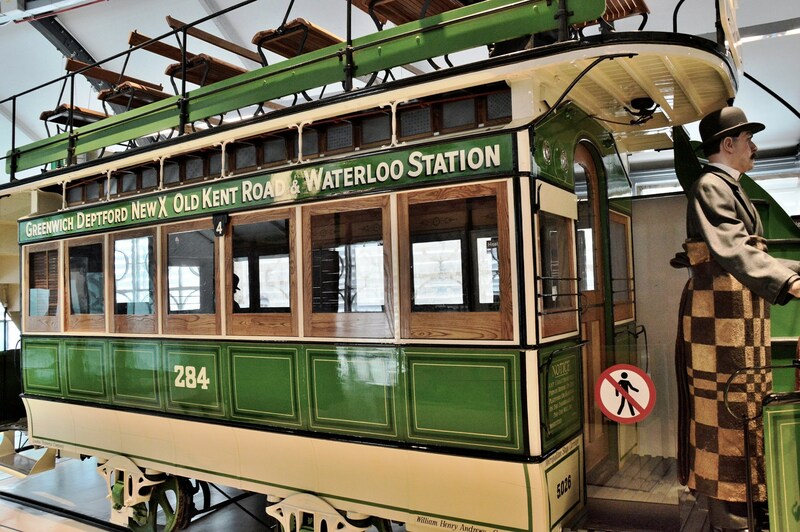 Then trams powered by electricity from overhead power lines. 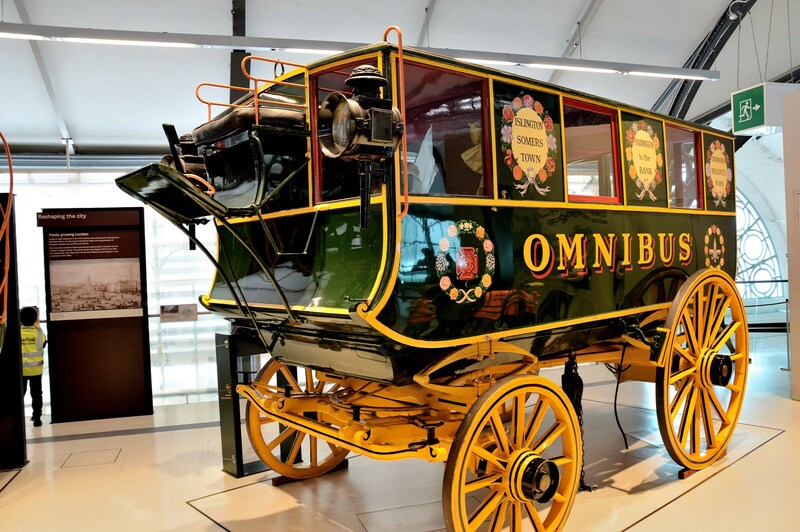 There were also motorised omnibuses. Then underground powered by electricity. 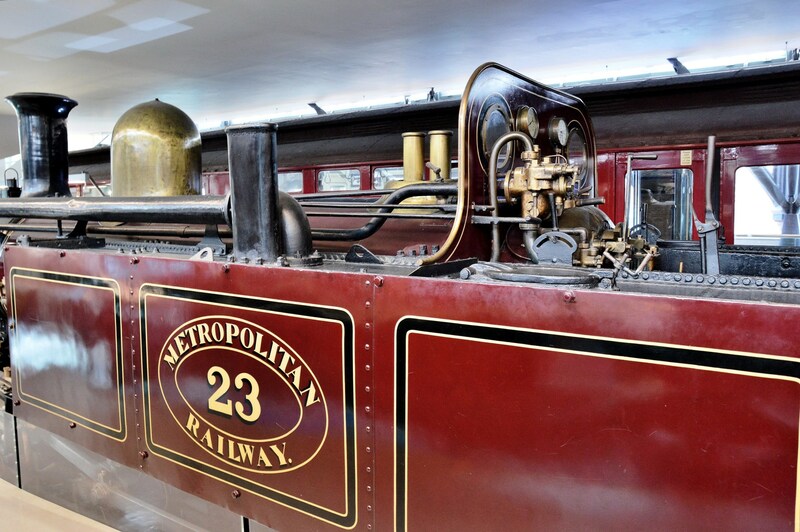 Although there were three oil fired steam locomotives used during construction of the underground. 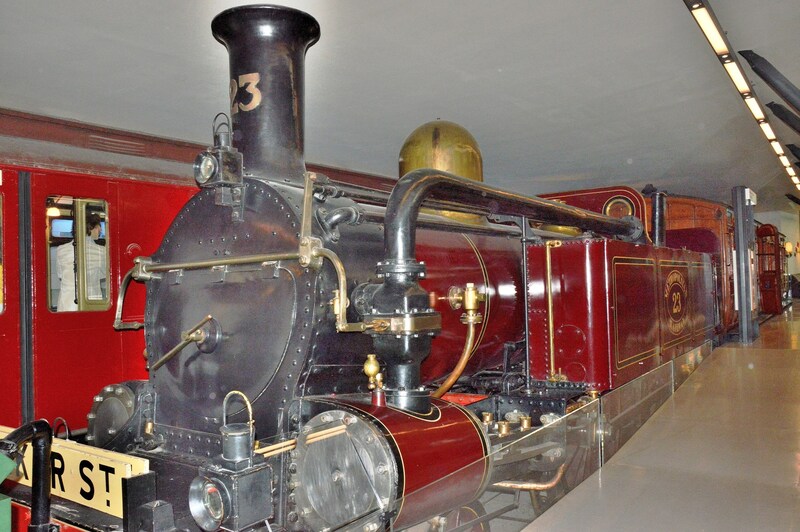 This locomotive was used on an overground line but passed through several small tunnels, hence its minimal height. 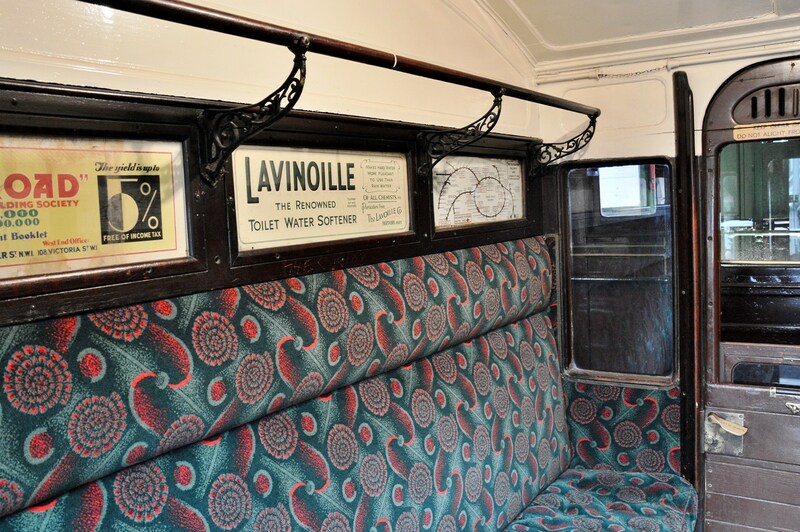 Sprung upholstery. More comfortable than modern day but heavier. 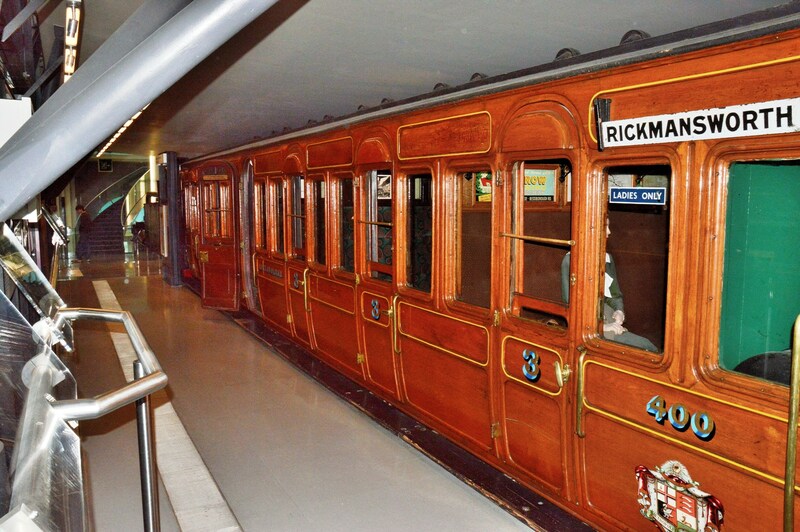 Some of the underground trains remained like this into the 1960’s and even 1970’s. It is a testament to how well they were built. 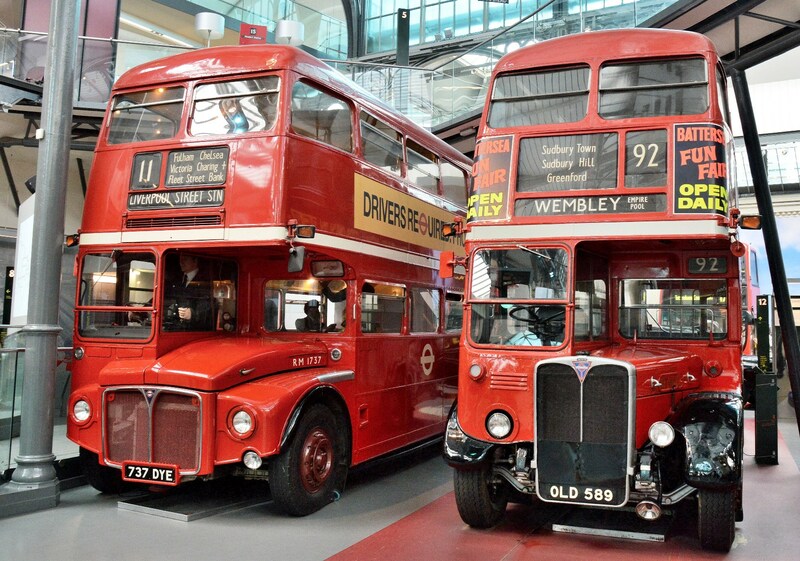 The Routemaster bus⇐ also lasted well, the basic design being in use from 1956 to 2005. As luck would have it, I ran into one of these just outside the museum. 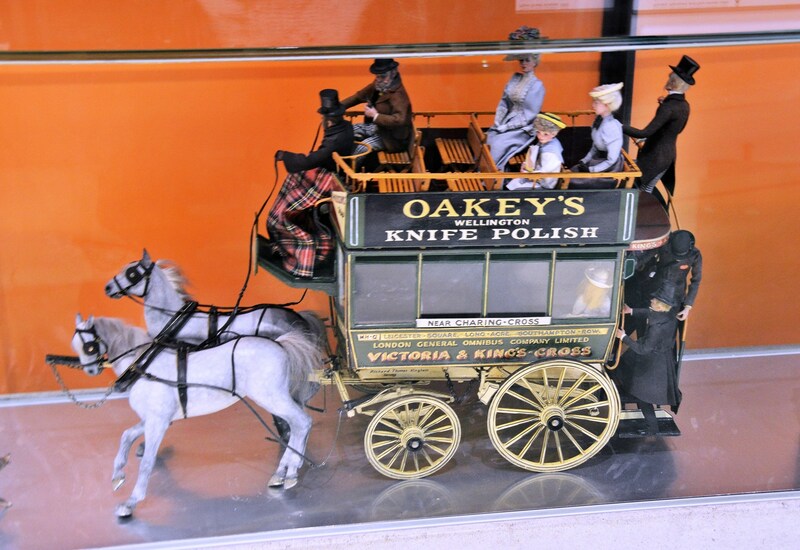 This entry was posted on June 23, 2016 by Graham in Hats. 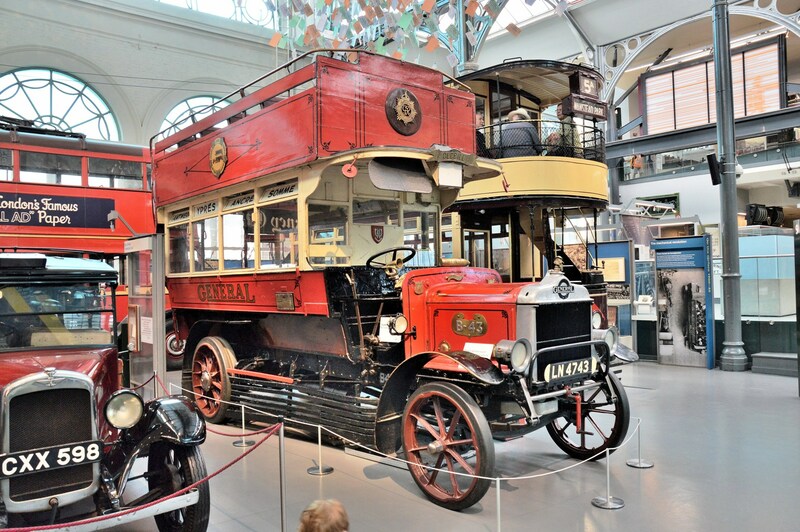 It was filed under Central London, History, museums, Photography, places to photograph in london, Places to Visit, Travel, uk and was tagged with coaches, london transport museum, london underground, omnibus, routemaster, steam train, tram. 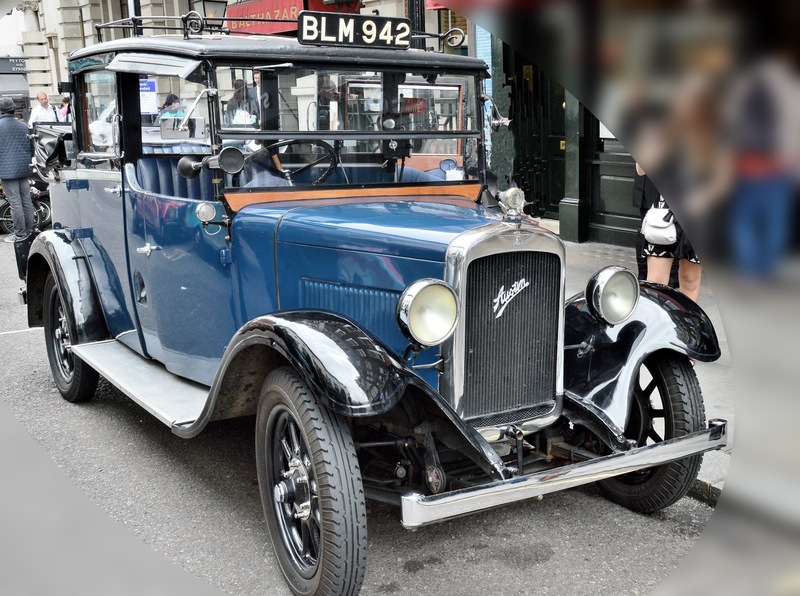 Those old vehicles are just gorgeous! It is a little expensive but then that’s central London. The Acton Depot is huge. I’m told. You are welcome. You can tell your dad that you will soon have him well trained. 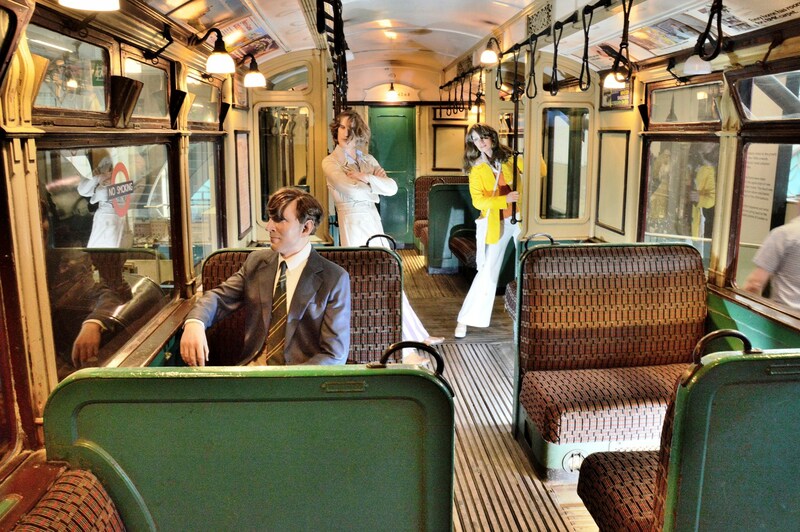 The modern subway train – yes . 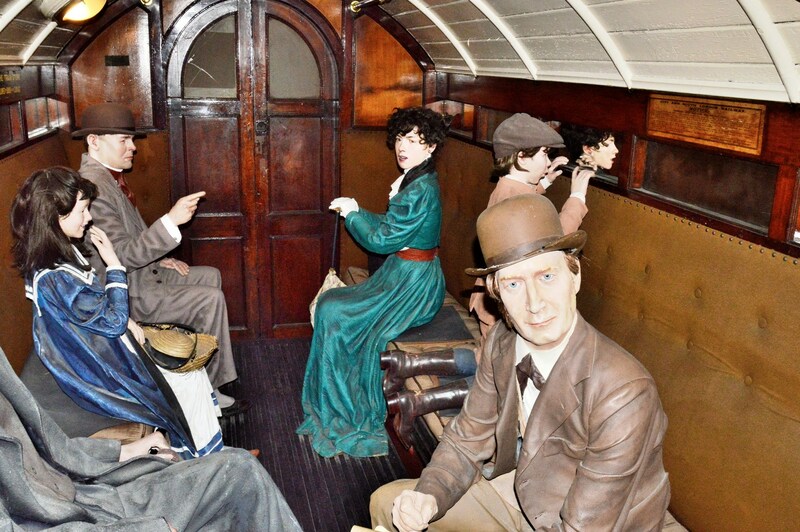 Stem train – i don’t think so. Thanks for calling.